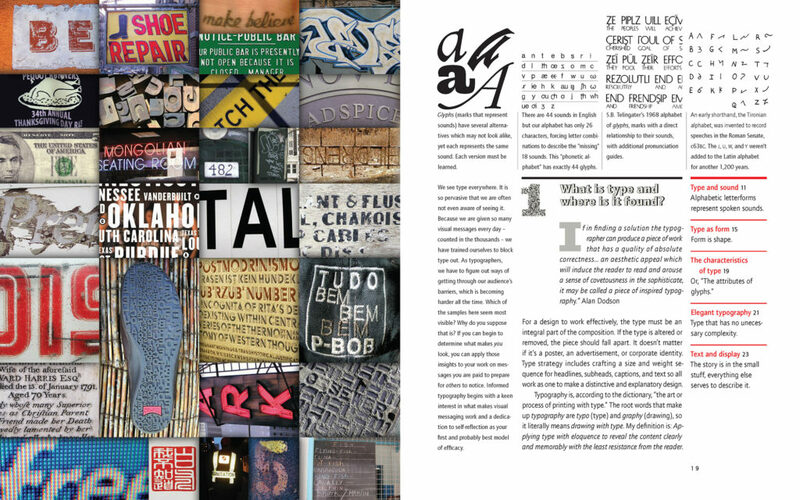 Here's the latest groundbreaking typography book from Alex, that follows the design philosophy that fonts and typography have actual personality, and will "speak" the message if the right face is selected! We'll also take a look at one of my favorites for a long time The Big Awesome Book of Hand & Chalk Lettering ... follow along and have a great October! 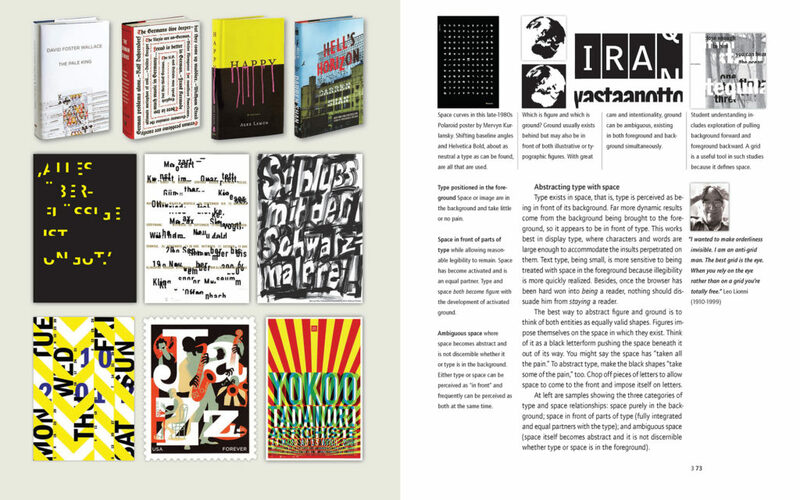 Designer Alex W. White packs the pages with fifteen hundred images—modern and ancient, specially created and found—that illustrate typographic concepts and continue to yield more complexity and connectivity with each viewing. Listening to Type proves that type is much more than groups of letterforms on a page; it is a language with the ability to convey meaning and evoke emotions beyond the spoken words it symbolizes. 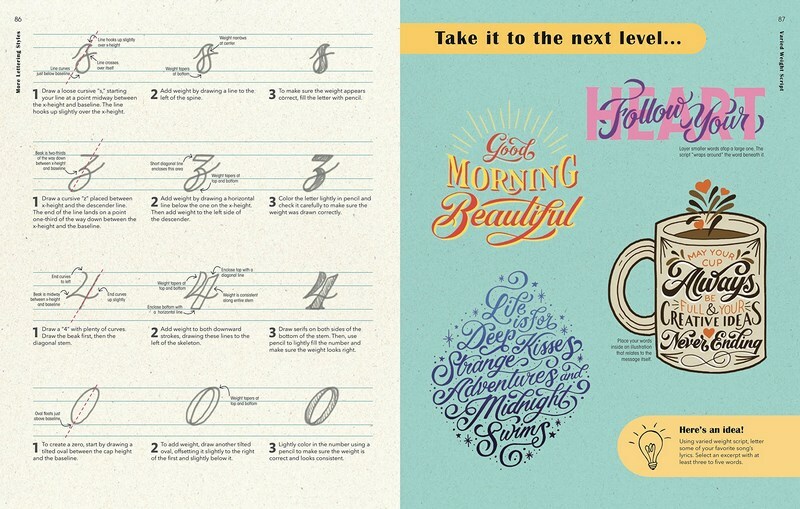 Get creative, express yourself, and add that personal touch with hand lettering! With illustrated step-by-step instructions, The Big Awesome Book of Hand & Chalk Lettering shows the complete beginner how to master the art of hand lettering, the composition/design of phrases on the page, and flourishes to embellish the design. It also includes chalk lettering, fun prompts for writing, and 15 projects and gift ideas, ranging from gift tags to a lettered poster to chalk-lettered signs for special events. 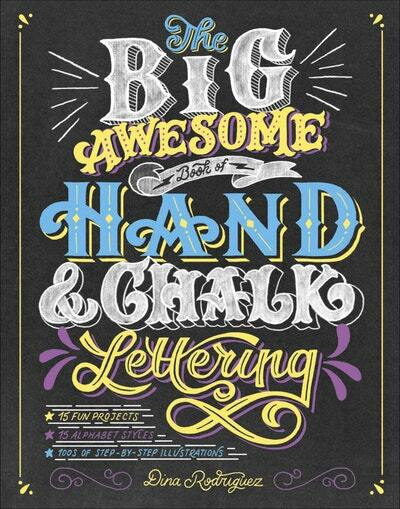 The Big Awesome Book of Hand & Chalk Lettering covers 15 lettering styles—from Black Letter and "melting" to circus and Victorian, as well as serifs and scripts—along with numerous borders, corners, banners, bursts, frames and other accents.